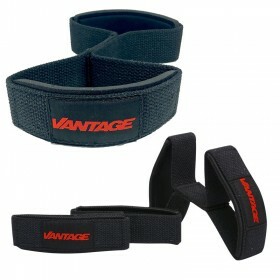 Double Loop Lifting Straps can grip holding your deadlift back? Can’t quite squeeze out that last rep on lat pulldowns? 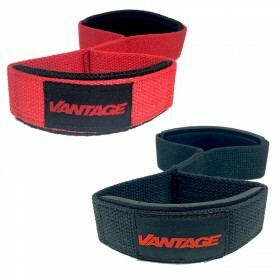 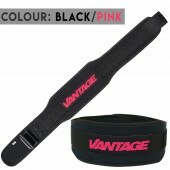 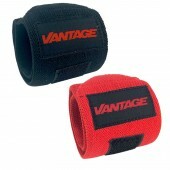 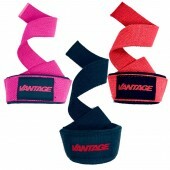 Check out the Vantage Strength Double Loop Lifting Straps to assist with your grip. 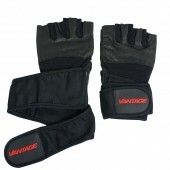 The heavy-duty webbing is durable but also comfortable. Vantage Strength Accessories Double Loop Lifting Straps can be used, firstly place your wrist through one of the loops, then position the other loop around the bar and back around your wrist. 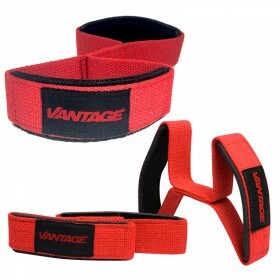 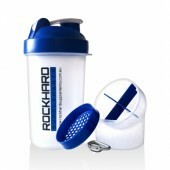 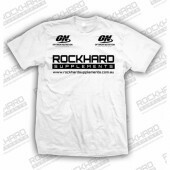 Grip onto the bar holding both the lifting strap and the bar together. 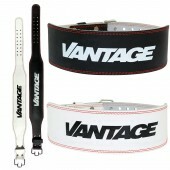 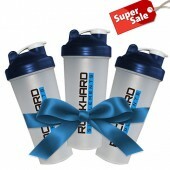 By twisting the strap you are able to shorten it and make it more secure.